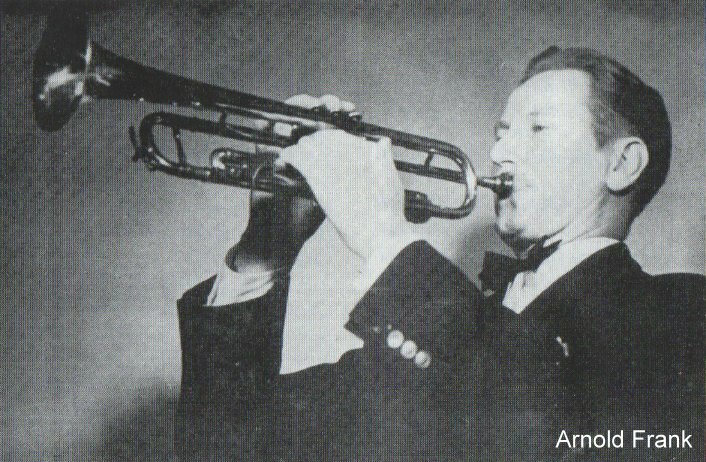 Although the main jazz centers during the ’20s were New York and Chicago, due to the traveling bands (which inspired younger players) and the growing availability of records, jazz quickly spread everywhere. 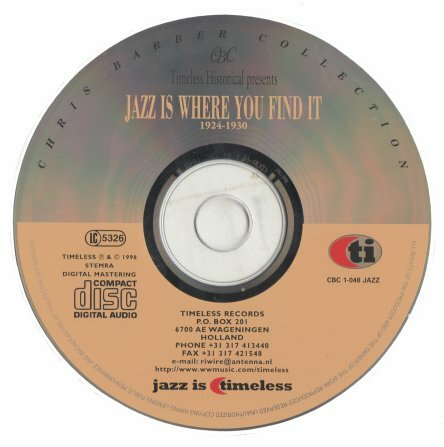 Occasionally labels would take their recording facilities on location to capture local talent and this 1998 CD has some of the most interesting (and rarest) of all the territory bands. 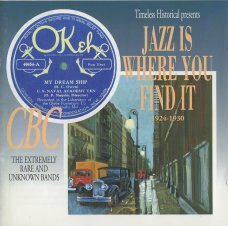 Included is the complete output (usually one or two selections) of George Warmack’s Orchestra (from Buffalo, NY), Roy Johnson’s Happy Pals (of Richmond, VA), the Foor-Robinson Carolina Club Orchestra (Ashville, NC), the Bubbling Over Five (also Richmond, VA), Harold Ortili’s Ohio State Collegians (Cleveland, OH), George Osborne (St. Paul, MN), the U.S. Naval Academy Ten (Annapolis, MD) and a test pressing by Frank Ward’s Orchestra (from Framingham, MA) that features the debut of trumpeter Sylvester Ahola. 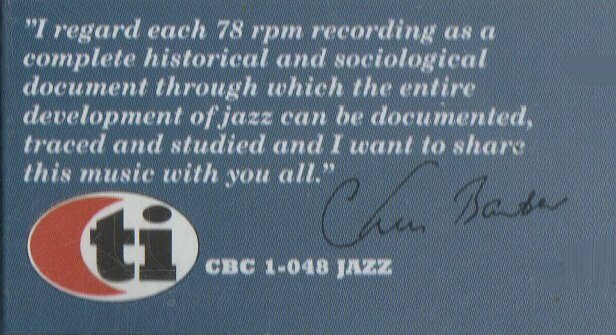 This is a great record … and it´s from Chirs Barber´s personnel collection.